CVR Medical Corp. announced today that it has completed a Food and Drug Administration De Novo Submission for its “Carotid Stenotic Scan (CSS)” device. A De Novo Submission allows for a company to receive a “not substantially equivalent” risk-based evaluation for any legally marketed device for which there is no prior, comparable classification. 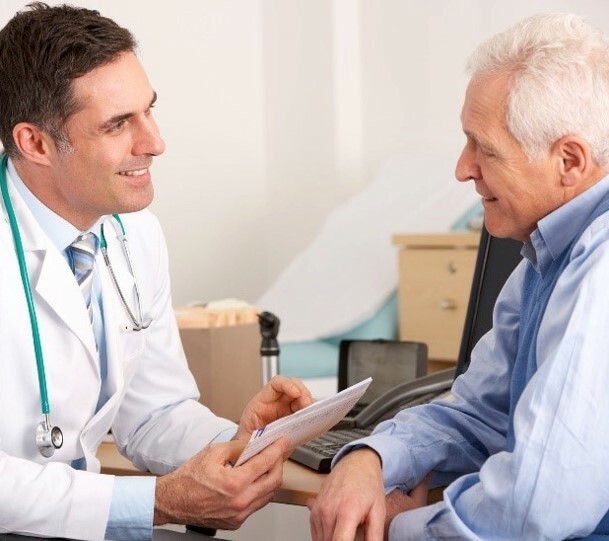 The Company's CSS, which is a novel device that uses patented sound wave analysis technology to detect and measure carotid arterial stenosis, fits within the criteria of this FDA filing. Due to U.S. government shutdown, the submission will be reviewed by the FDA upon resumption of government activity. CVR's FDA submission marks the culmination of the Company's many years of product development, design, trials, and organizational preparation, and is necessary for any new device entering the market. 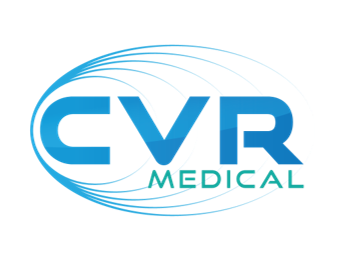 CVR Medical Corp. recently announced that its Board of Directors held a Special Meeting of the Shareholders to approve, among other things, the Restructuring of the Agreement between CVR Medical Corp. and CVR Global Inc. CVR Medical Shareholders approved the restructuring as well as all other items put forth for a vote. This restructured agreement calls for the companies to terminate and relinquish the previously agreed upon 50%/50% profit sharing structure in exchange for 30 million shares of CVR Medical Corp. stock and additional royalties associated with the commercialization and future sales of the Company's Carotid Stenotic Scan (CSS) as pictured here —a device which uses low frequency sound wave analysis to non-invasively detect and measure carotid arterial stenosis (narrowing of the blood vessels in the neck that carries blood from the heart to the brain) or occlusion (blockage)—which is the leading risk factor for stroke. As well, the current and future Intellectual Property portfolio pertaining to the CSS will now reside within CVR Medical. The agreement is subject to and will require TSX.V approval, which CVR Medical expects to be forthcoming. CVR Global is further expected to be granted a 7% royalty on all CSS device sales, with a 3% royalty on all associated disposable sales. With this transaction, roles are now clearly defined along with the pathway to the CSS market launch. In other recent news, CVR Medical announced that it intends to complete a non-brokered private placement financing of units for gross proceeds of up to C$2 million with a price per Unit of C$0.30 or such other price determined by CVR Medical management in compliance with TSX Venture Exchange pricing regulations. Each Unit is to consist of one common share and one common share purchase warrant, with each Warrant exercisable to acquire one additional Share at a price of C$0.36 per Warrant Share for a period of five years following the closing date of the Financing. The Warrants will be subject to an acceleration right if on any ten consecutive trading days, beginning on the date that is four months and one day following the Closing Date, the daily closing price of the Shares on the Exchange is at or greater than C$0.50. If the Company exercises its Warrant Acceleration Right, the new expiry date of the Warrants will be the 30th day following the date on which such notice is given by the Company. The Company expects to pay finder’s fees of up to 6% in cash and 6% in finder’s warrants in connection with the Financing. Proceeds are expected to be used for ongoing working capital requirements related to the development and commercialization of the Company’s CSS Device. Completion of the Financing is subject to Exchange acceptance and all securities issued pursuant to the Financing will be subject to a hold period of four months as required under applicable securities legislation. The Company further announced advisory staff member Dr. Phillip J. Bendick, PhD, has released an internal report summarizing data from the pivotal clinical trials for the CSS devices in use at Thomas Jefferson University Hospital. In alignment with the previous report released by Dr. Bendick in September 2017, this preliminary report views the initial batch of data points collected within the trial as successful for the substantiation of the device’s value and efficacy. On August 14, 2018, CVR Medical Corp. (CVM-TSX; CRRVF-OTCQB) announced that it has retained the services of Minneapolis-based medical device consulting firm, JD Lymon Group (www.jdlymon.com), to provide reimbursement guidance and help support CVR's FDA submission of its Carotid Stenotic Scan (CSS) device for U.S. market clearance by providing clinical trial design support. JD Lymon has more than 70 combined years of medical device and pharmaceutical experience across the firm’s partners, with a focus on accelerating market access through multidisciplinary strategies that address the complex interrelationship between policy, evidence, and practice to optimize the market position of emerging therapies. Specifically, JD Lymon will be guiding CVR through the complicated and evolving reimbursement landscape. This will be done by designing the clinical trials in support of FDA submission, payer advocacy, and overall medical reimbursement coding needs. An Executive Informational Overview (EIO) is now available on medical technology company, CVR Medical Corp. (CVM-TSX; CRRVF-OTCQB). The EIO is a 60-page report detailing CVR's business, product development, strategic relationships, market opportunities, competition, financials, risks, and more. It is available for download below.